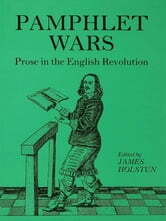 The English Revolution of 1642-60 produced an explosion of stylistically and ideologically diverse pamphlet literature. The essays collected here focus on the prose of this new revolutionary era, and the new public sphere it helped to create. 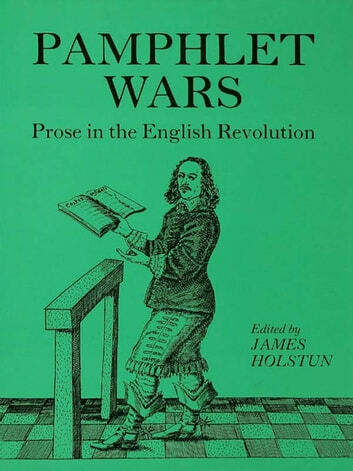 They cover a wide range of topics including the Royalist attack on the Sectarian Babel and the street theatre of the Ranters.